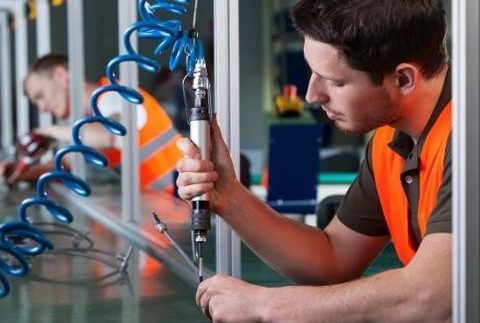 Despite the push by blower providers to convert compressed air blow off to blower operated systems, the fact is 70% of compressed air is still, on the average, used for blow off applications. 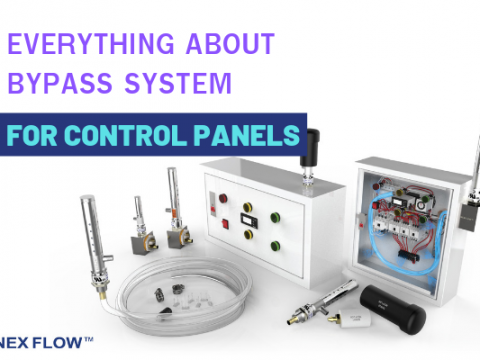 Despite higher energy costs, the only thing blower companies even consider, compressed air blow off remains reliable, the only maintenance is the compressor and filter system, is compact and generally more powerful and can do the job a blower cannot. 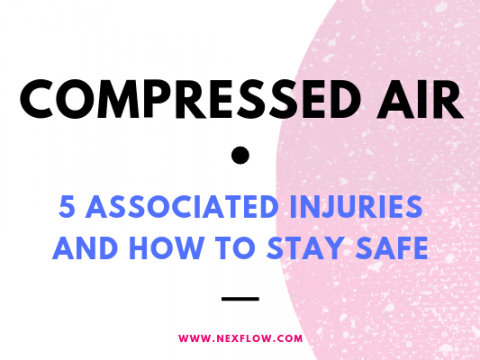 When blower companies compare against compressed air cost they assume the compressed air is always at high pressure (many times it is not), and constantly in use (when in fact it is generally not). 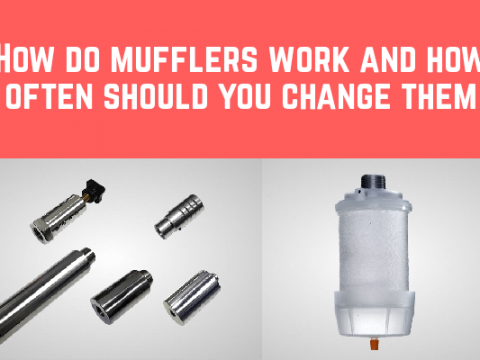 Blowers cannot go on and off on demand, while compressed air can. 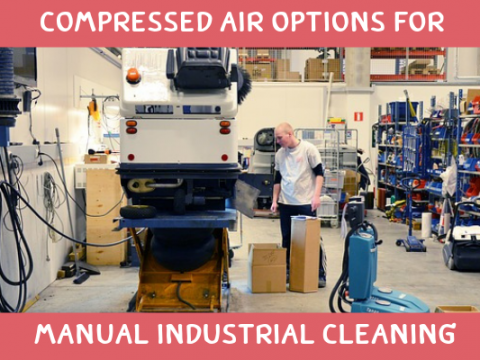 When you take these two things into consideration (lower pressure and on-off operation), the cost of using compressed air can actually approach that of using a blower in some applications. 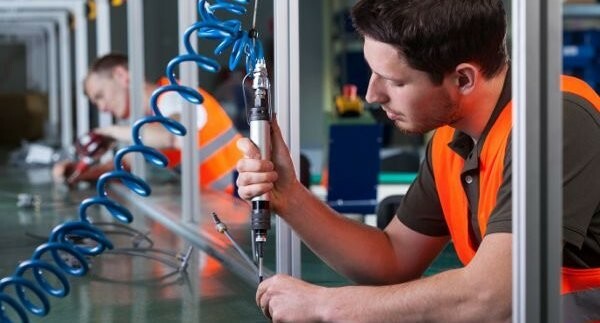 Add the benefits of a smaller footprint, near zero maintenance and long life it is no wonder compressed air is still used extensively for blow off and cooling applications. Engineered Air Nozzles: air nozzles designed and engineered in such a way to entrain surrounding air with the existing compressed air are the most efficient to use for general blow off applications. They vary in a wide variety of sizes and air exits in such a way to give a narrow or wide blow off profile. 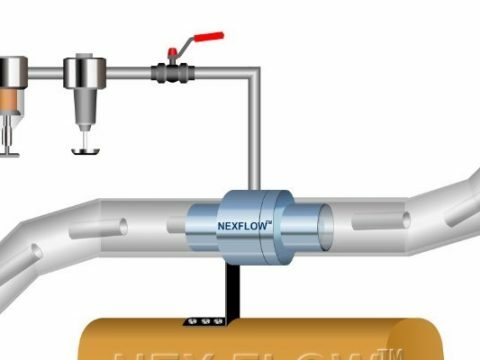 Nozzles can be arranged in a row, usually on a manifold, to cover a range, and spaced to give full coverage based on the flow profile. The distance you place these rows of nozzles from the target will depend on the flow profile of the nozzle. Often rows of flat nozzles are arranged so that the distance from the target is less sensitive. Regardless, the most powerful force from the nozzles will tend toward the center of each nozzle. A nozzle can also be used to cool a small part. But for cooling larger parts other alternatives (see below) are better. Nozzles come in a wide variety of designs. 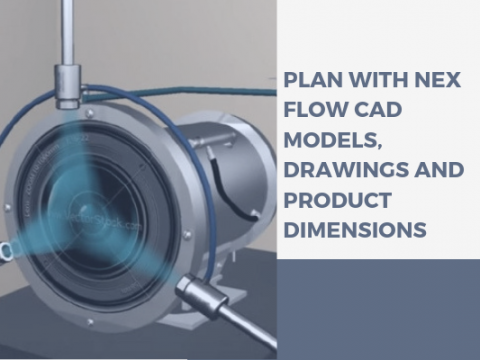 You need to consider three things – air consumption, force produced and profile of the flow. Air guns usually prefer nozzles with a narrow flow profile for example. 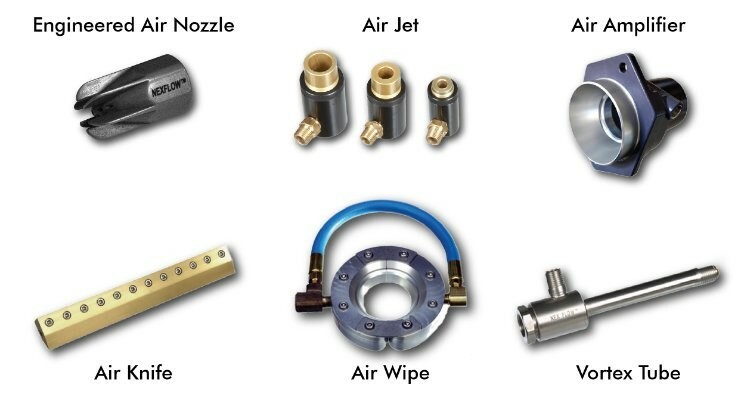 Air jets: jets are often called small air amplifiers, and entrain surrounding air from the back of the jet and mixed with compressed air converting pressure normally lost into flow. Air jets consume as much energy as a nozzle but instead of a point of force, it produces an output more like a “hand”. This can be very useful especially in part ejection of larger parts. As an example, to properly eject a part off a conveyor you normally need two nozzles to insure the part is ejected in the right direction. That’s two nozzles each consuming energy. It can be replaced with one air jet because the “hand” like blow off to control the direction of the ejected part. 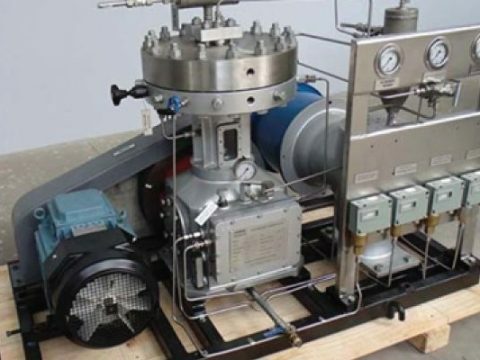 This essentially cuts energy use in half as well as eliminating a connection. 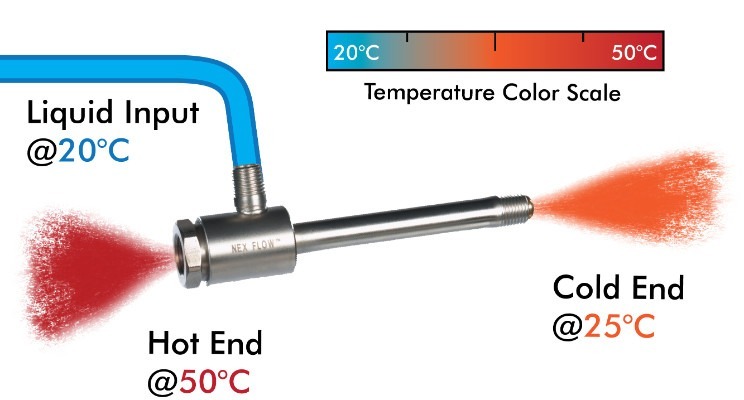 Cooling a small part is also more efficient using an air jet than a nozzle. Air Amplifiers (or air movers): air amplifiers are big air jets. 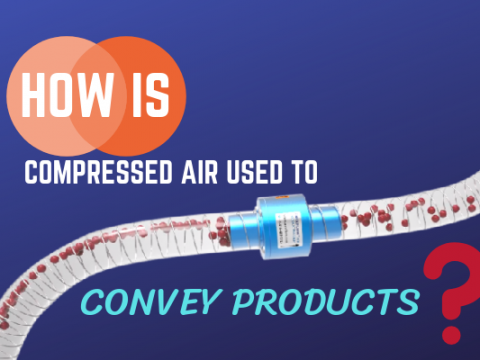 Air is entrained from behind and mixed with the compressed air, converting pressure to flow. 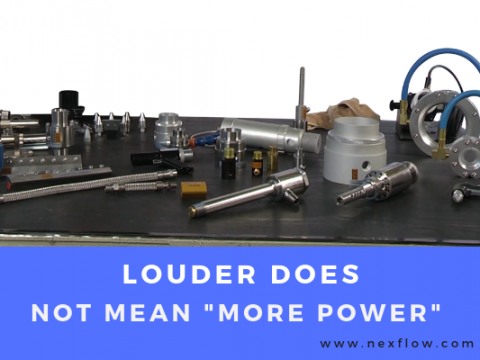 These units are incredibly efficient flow amplifiers but do not produce the same level of force as nozzles. But if that high level of force is not required, these are exceptional products to use for blow off and cooling. 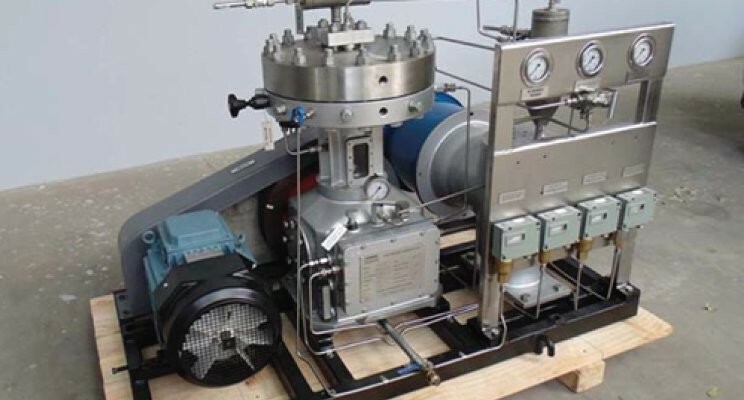 A major application for air amplifiers is for cooling forgings, castings and other “hot spots” using minimal amounts of compressed air. 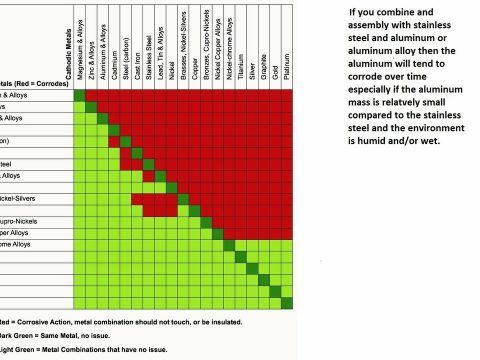 As an example, there was one application where aluminum cast parts were previously left to cool in open ambient air for 30 minutes. When an air amplifier was used on the parts the cooling time was reduced to one minute. In another situation, in a steel factory, a one inch open pipe of compressed air was used to cool motors in a very hot area. When an air amplifier was added the compressed air was reduce by literally over 80% and the motor actually cooled “better”. 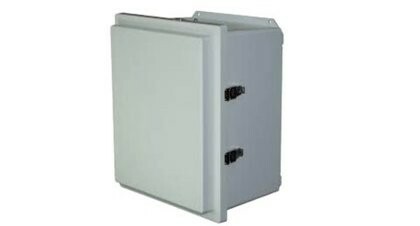 Air amplifiers are also called air movers for a reason … they are used for venting of fumes, boost dust removal systems and even used as dust collection and mist collection on grinding operations, especially when portability and space are important factors. 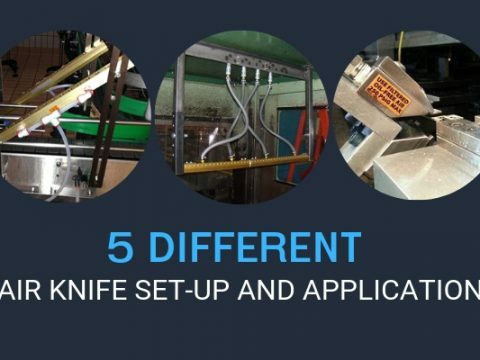 Air Knives: compressed air operated air knives are generally used to replace rows of drilled pipe. 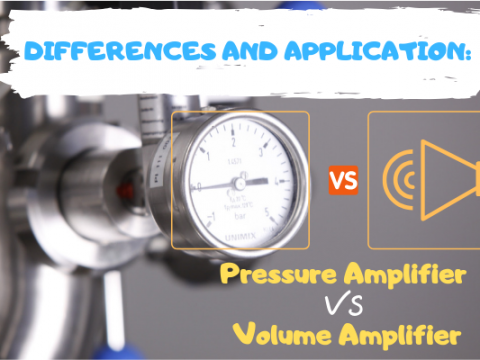 As with amplifiers, they convert energy normally lost as pressure drop into flow. They do this with a very large drop in noise level. They are not as powerful as rows of nozzles but they do have the advantage of near equal force along the length of the air knife and full coverage. When blowing off a large area, the advantage of the equal and complete coverage of blow off often provides a far superior blow off than rows of nozzles and because of very high efficiency can even use less energy than rows of nozzles. Air Wipes: these units are basically round air knives or split amplifiers (in two pieces) to blow off (or cool) extruded parts from wire to pipe. Some providers provide nozzles on a round manifold to do the same thing but again, do not have the same efficiency nor give the full coverage an air wipe does. Air wipes are a better option and come in a wide variety of sizes. 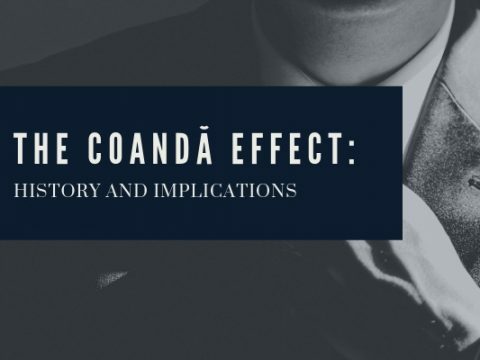 One comment should be made here, as cooling is mentioned above using air amplification. 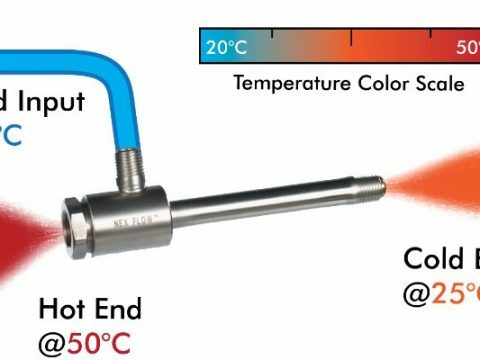 There are applications for spot cooling where a Vortex Tube should be used instead. This is where the product provider’s expertise can advise the best solution. 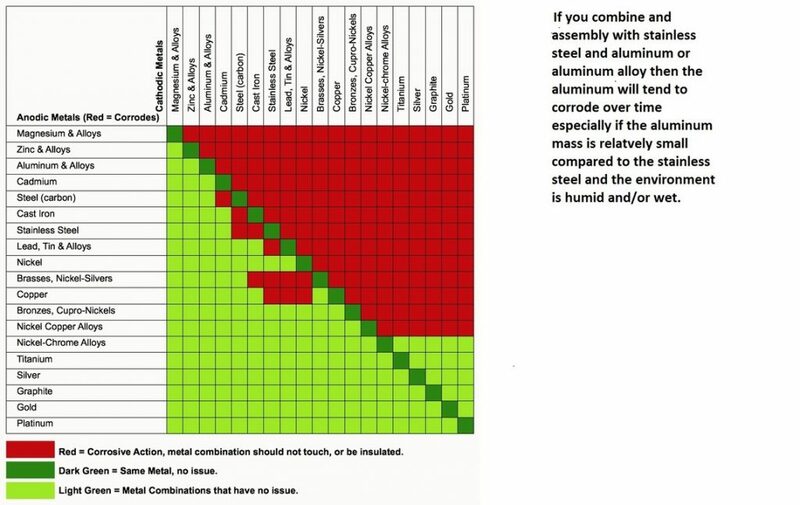 In summary, there is more than one option for compressed air blow off or cooling depending on the application. 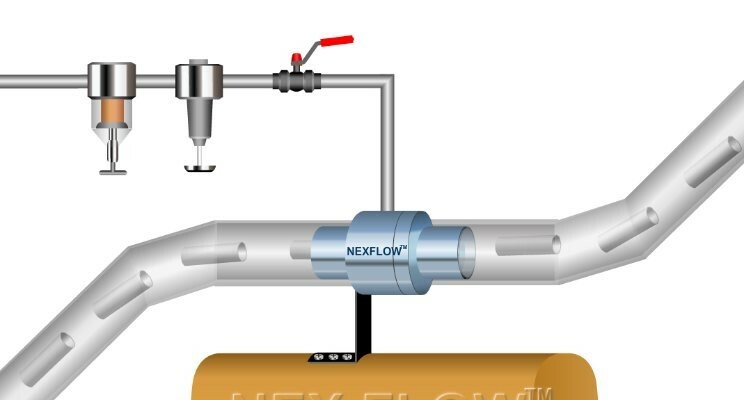 Consider companies such as Nex Flow Air Products Corp. that make a wide variety of blow off products and spot cooling technology when addressing blow off and cooling (or moving or venting) so the optimal product is used. It’s not always just a nozzle which is best. Sometimes an alternative is better.